An opposition between the Sun and Nessus, with the Moon squaring both, could bring up some old issue — possibly in disguised form. You might find your hackles are raised, without quite knowing why; or, at least, without knowing the full story. Today’s Birthdays: Francisco de Sa de Miranda (1481-1558), Johann Wolfgang von Goethe (1749-1832), John Betjeman (1906-1984), Roger Tory Peterson (1908-1996), Morris Graves (1910-2001), Roxie Roker (1929-1995), Ben Gazzara (1930-2012), David Soul (1943), Rita Dove (1952), Ai Weiwei (1957), Brian Thompson (1959), Shania Twain (1965), Billy Boyd (1968), Jack Black (1969), LeAnn Rimes (1982), Florence Welch (1986). Never a dull moment, huh? I trust, at least, that a touch of normalcy or at least a slower pace has returned to your personal life. 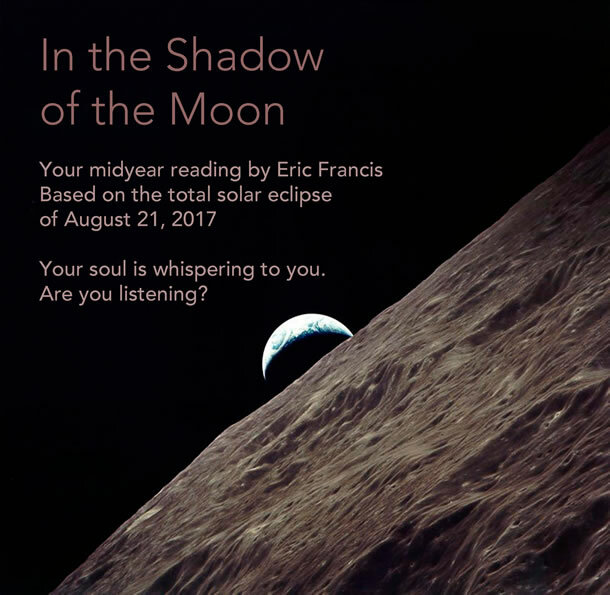 We could all use a little break; and there have been few to be had, though there was a distinct pressure drop in the days after last week’s long-anticipated eclipse. 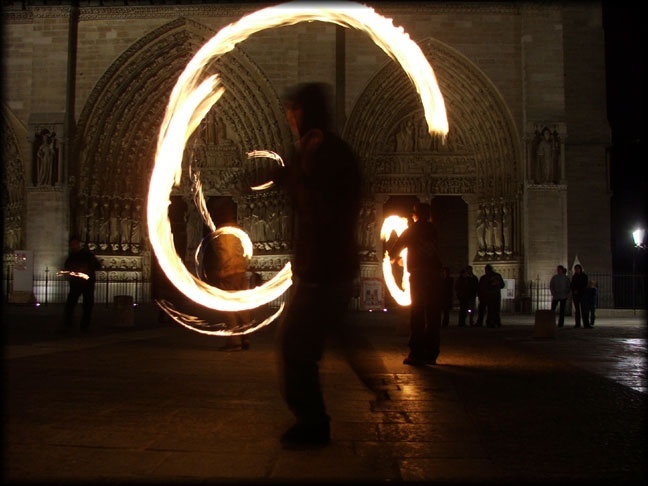 Spinning fire outside Notre Dame Cathedral, Paris. Photo by Eric. Over the weekend, Mercury and the Sun formed their interior conjunction, marking the halfway point of Mercury retrograde. Right now, Mercury is where the action is. As I mentioned in Thursday’s edition, Mercury makes a series of moves on the way to stationing direct on Sept. 5. 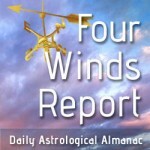 If astrology means anything, this will stir up a whole new frenzy in national affairs, which people are taking on a rather personal level these days. This includes the grand total of zero Planet Waves readers who show up to white supremacy marches, and others who show up at the gleeful counter-protests that are the real gift of the current political moment. Moon Sign: Moon is in Scorpio and enters Sagittarius today at 12:47 pm PDT / 3:47 pm EDT (19:47:25 UTC). Moon enters Sagittarius at 12:47 pm PDT / 3:47 pm EDT (19:47:25 UTC). — Juno square Makemake at 2:36 am PDT / 5:36 am EDT (09:36:13 UTC). — Sun opposite Nessus at 6:53 pm PDT / 9:53 pm EDT (01:52:46 Aug. 29 UTC). — Venus conjunct Thereus at 8:50 pm PDT / 11:50 pm EDT (03:49:41 Aug. 29 UTC). Don’t be distracted by your anger or irritation. Rather, use these things as a source of strength, power and inspiration. Motivate yourself with the desire to change, to grow and to change the world. Large forces are at work in your life, and if you keep your hands on the wheel, you will be able to guide yourself to bold and interesting destinations. An opposition between the Sun and Nessus, with the Moon squaring both, could bring up some old issue — possibly in disguised form. You might find your hackles are raised, without quite knowing why; or, at least, without knowing the full story. It would probably be worth your while to give the matter some scrutiny, even if you’re inclined to shy away from doing so. This is especially true if you feel a sense of discomfort, which you may view as a sign you’re on the right track.